It's that time of year again where your summer color is fading and you just bought that beautiful dress for the dance to wear. No worries! I'm offering $5 off a full airbrush tan so you can look stunning in that dress for the dance. 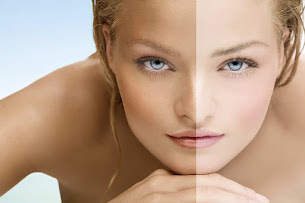 From light medium to dark we can choose the best shade for your skin type. And regardless you won't be orange! Call or text today to reserve your appointment. 801-369-7864 Have a group of you going? Get 3 more friends to book with you and you will all receive a bigger discount! Don't worry moms....mention this ad and get a discount too!